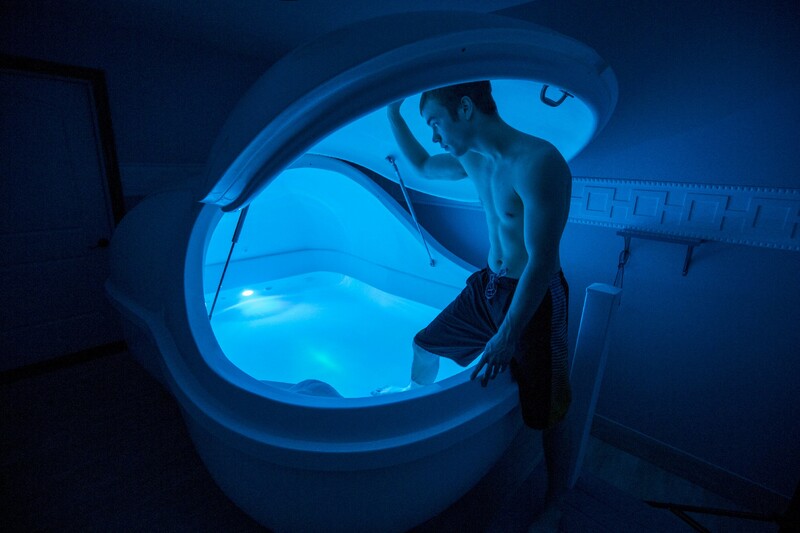 Pure Vitality's spa features top of the line float pods, infrared massage beds, and infrared saunas. 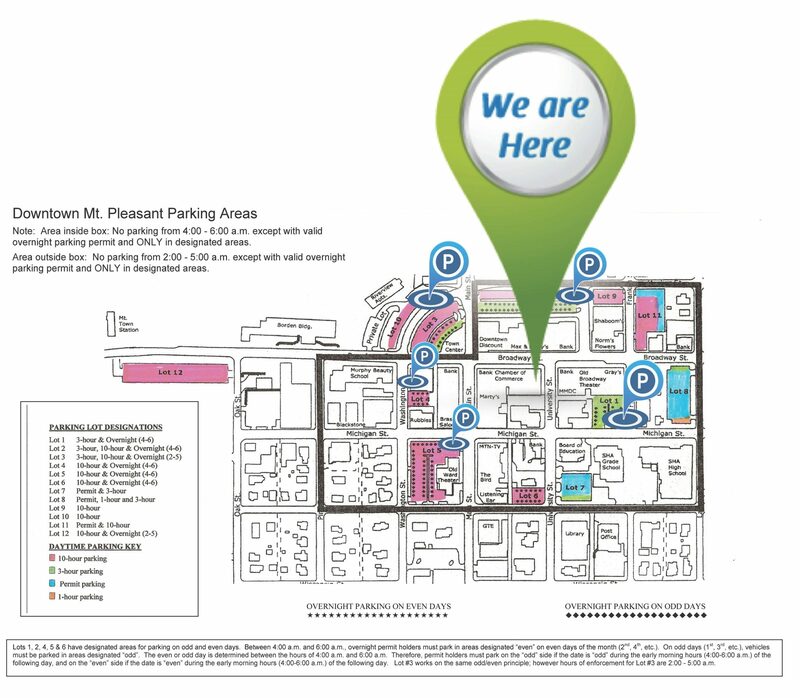 Our services are designed to be a natural, convenient way for you to feel your best. After all, everyone deserves to live life well. Explore our website, or give us a call, to learn how our many services can start to benefit your mind, body and overall health. With multiple servings of fruits and/or vegetables in our fresh juices and smoothies, now it’s easy to give your body the nutrients it needs! Let us help fuel your lifestyle today. Float effortlessly in 1,000 pounds of Epsom salt! Free from the pressure of gravity and all of the world's stimuli relief from pain, stress and a better nights sleep is just a float away! Welcome to a new way to enjoy a deep muscle massage. Feel yourself relax as jade stones emitting infrared heat, gently flex and stretch the spine, relaxing your muscles and relieving pain. This FDA approved Type 2 medical device is used in chiropractic offices around the world. De-stress and detox in the gently, soothing, therapeutic heat of an infrared sauna. In one 40 minute session: burn up to 300 calories, feel energized, sweat out toxins, beautify and improve skin elasticity, and so much more! Looking for the perfect gift? 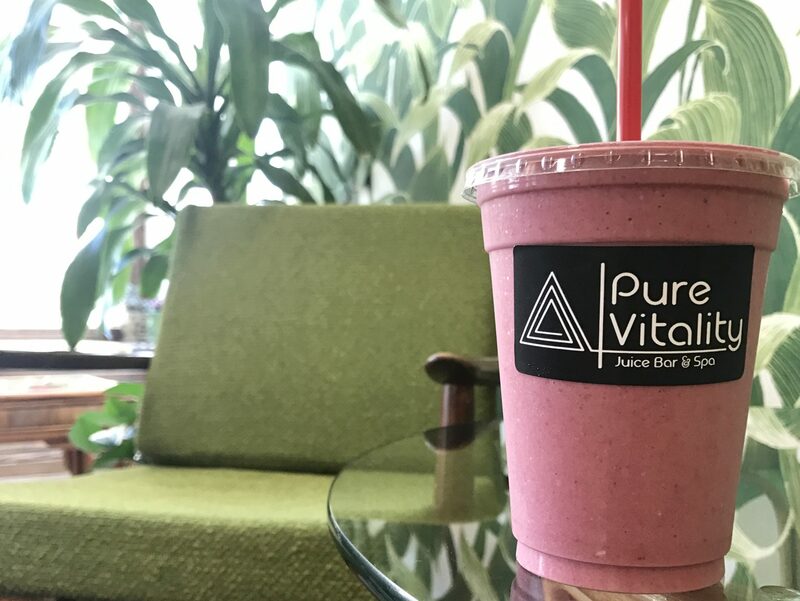 Get a Pure Vitality gift certificate! Closing time is the last available time to book an appointment. At this time the juice bar closes.